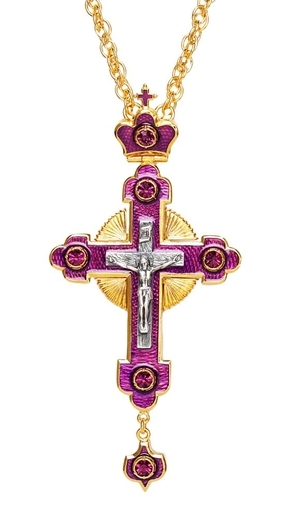 Pectoral chest cross no.14 - Istok Church Supplies Corp. 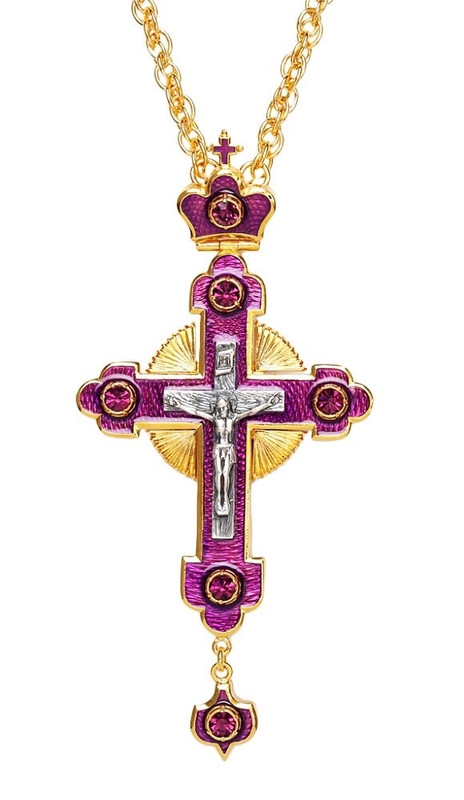 Traditional excellent jewelry pectoral cross. Solid brass, gold-gilding, enamel. Size: 0.0''x0.0'' (x mm).